Whether you are a beginner or perfecting your competitive skills, you are sure to find a tennis program that fits your needs - start with a tennis clinic to develop strokes and techniques, add strategy and tactics with MatchMaker Tennis, and fine tune your play with a Private or Group Lesson! 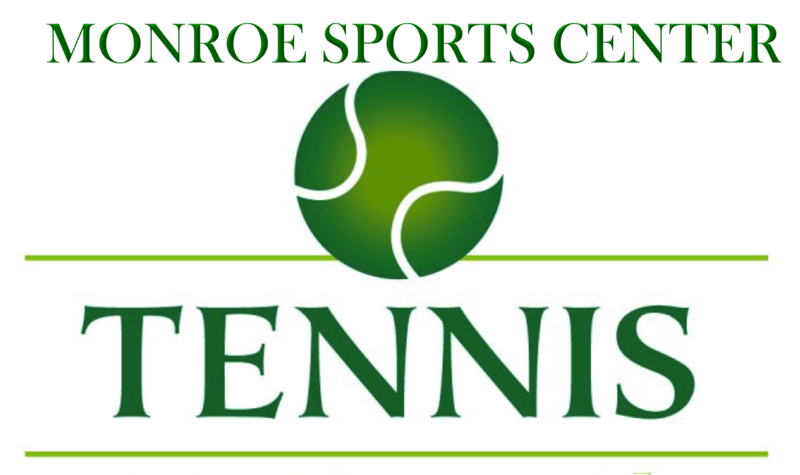 Monroe Sports Center is dedicated to providing the best adult tennis programs possible by offering a variety of opportunities to inspire and energize your game. Our management team has owned and operated tennis clubs for 20 years. We offer a wide range of programs suited to players of all skill levels - enjoy lessons as well as a range of programs that will help improve your game and meet other tennis enthusiasts. Our top-notch tennis pros make tennis fun, with a focus on teaching fundamentals, strategy and sportsmanship so our adult players can develop into the best players they can be. Call 609-426-4000 or email info@monroesportscenter.com for rates and availability. MSC offers a wide variety of clinics available for all ability levels. You can join as a group or as an individual, and we will place you in a group with players of the same level. To see how we define our Adult Clinic Levels, click here. Not sure of your tennis level...."TEST DRIVE" a clinic today and see if it is a good fit. Call the club for details!!!!! All levels of players welcome. Let us know when you want to play and we'll arrange the matches for you. 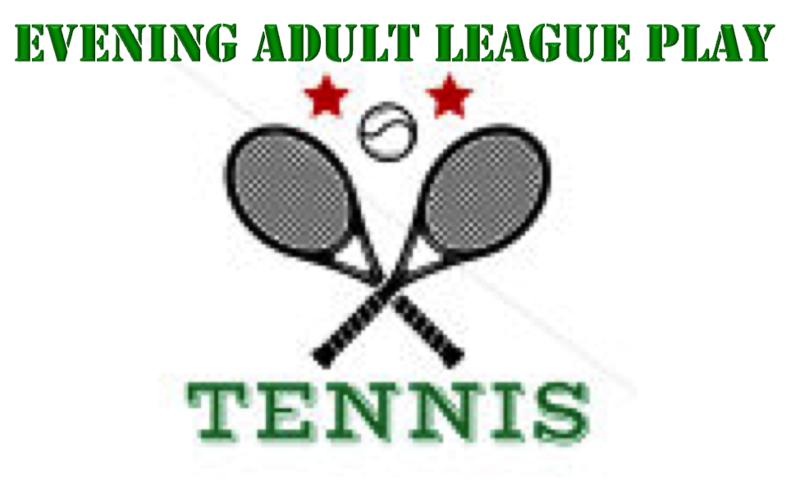 Players can choose singles, doubles or mixed and matches will be arranged by request. Play every week or when convenient.